Yay! 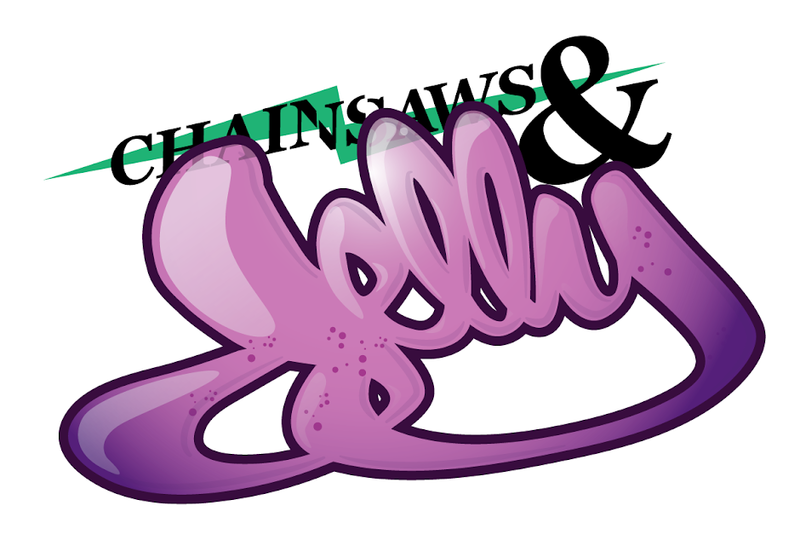 I'm happy that readers and passerby-ers are actually sending in some chainsaw and/or jelly pictures. So far chainsaws are a hit. This was actually a lot more successful than when we asked for freckled facers. This was submitted by Real 6. Thanks again and keep it coming!